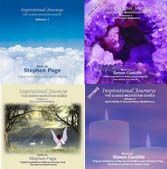 To celebrate the release of Volume 4 in the Inspirational Journeys Guided Meditation series of CDs we are delighted to offer this special offer. Each volume in the series features 2 CDs. 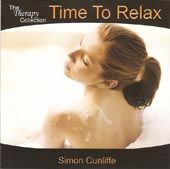 The first CD has the two 30 minute guided meditations and the 2nd CD features just the music from the CDs. In total with this offer you are geting 8 CDs ! All four volumes for just £32 !